Just a quick warning, the explanation of gravity is quite complicated and involves a lot of math and physics, more than I could fully understand or explain. Therefore, for purposes of this blog and this blogging challenge, I am going to explain it as simply as I can. I warn you that much of it may be left out, and I encourage you to research the particulars if you are interested. We all know about gravity, we experience it everyday. We feel its effects as we get out of bed, as we trip over items in our paths, and when we drop, and break, everyday objects, like cellphones. 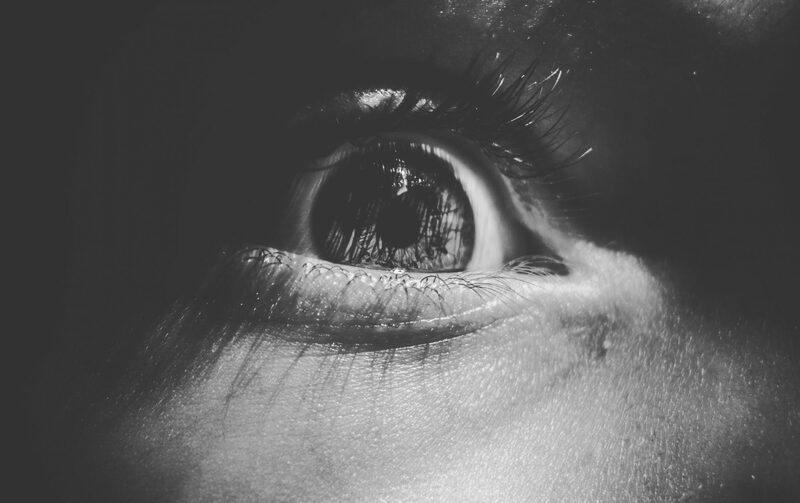 We feel it working all the time but have you ever stopped to wonder what is it exactly? Gravity is a phenomenon by which all physical bodies attract each other, the bigger the object, the stronger the attraction. The Earth is very big and pulls each of us down towards it. Earth’s gravity keeps us and everything around us grounded, but did you know that while Earth is pulling you down towards it, you are also pulling the Earth, and other people, and objects, toward you? Everything has gravity but the effect is very weak and if the object is very small the effect can only work just a teeny-tiny bit. Gravity is the weakest of the four fundamental forces of nature, the other three being: electromagnetism; weak nuclear force, which governs how atoms decay; and strong nuclear force, which holds atomic nuclei together. But on a large enough scale gravity will dominate the those other forces. Gravity shapes the entire universe from the planets to the stars to black holes and clouds of dust. Its the reason the Earth goes around the Sun and why the tides roll in and out. Gravity works on all particles, it has an infinite range, it is always attracting, and it cannot be absorbed, transferred or shielded against. Gravity is everything and it is everywhere and without it there would be no Sun, Moon, stars, Earth, or humans. 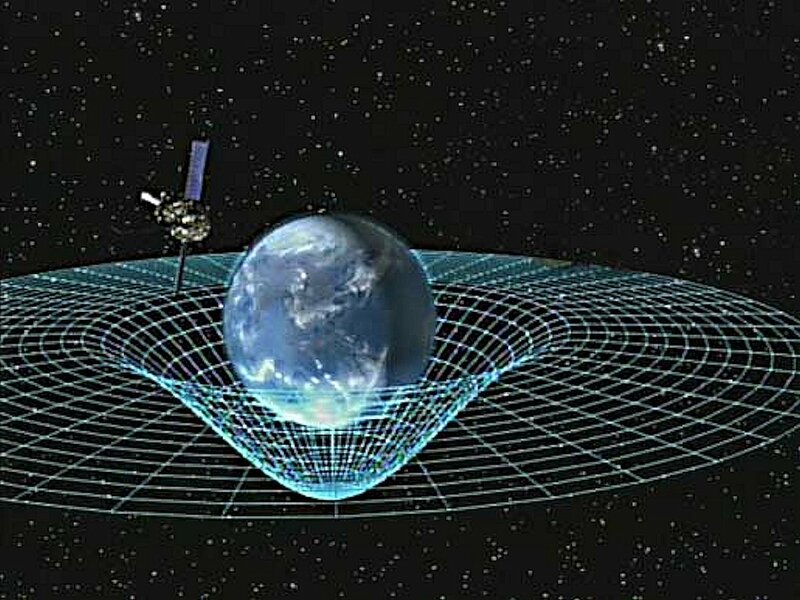 Our current understanding of gravity is most accurately described by Einstien’s general theory of relativity which states that gravity is the effect felt by time and space bending around objects. This means that the bigger (and denser) the object is the more time slows down around it. This has been tested with atomic clocks placed on airplanes which were found to be slightly faster than ones left on the ground. Time differences have even been proven with height differences of less than 1 meter in a laboratory! So actual time slooooows down around things, that’s f-in mind-blowing! Another interesting thing about gravity is it affects all objects at the same rate. Galileo Galilei, my favorite astronomer, proved this through his famous experiment where he dropped balls from the Tower of Pisa. The balls, no matter the size and weight, fell at the same speed . This may seem counterintuitive but remember here on Earth we have air, which objects must fight against, in the vacuum of space a feather falls as fast as a hammer. So far gravity sounds great and all but scientist are having a really hard time fitting it in with other known laws of the Universe. Remember those other three fundamental forces? Well they play nice with quantum mechanics, the science of all things very small, but gravity, it doesn’t play nice at all. In fact, gravity is incompatible with quantum mechanics! All the fancy quantum equations break as soon as they throw gravity into the mix. The weird thing is, both quantum mechanics and the laws of gravity seem to be completely accurate when applied separately. The big question in physics right now, and for the forseeable future, is how to reconcile them. For a force that we have experienced from the moment life arose on Earth we have only relatively recently begun to study it and there is still so little we know. But we are on the brink of some very exciting discoveries. Scientists hope to figure out how to detect gravitational waves and view the universe through them. We would be able to see the actual ripples in time and space caused by objects! God, I hope I am alive when it happens, I would love to see those images. Hubble Space Telescope, the Spitzer Space Telescope, and the Chandra X-ray Observatory — have produced a matched trio of images of the central region of our Milky Way galaxy. Each image shows the telescope’s different wavelength view of the galactic center region, illustrating the unique science each observatory conducts. It was both silly and serious. :) Thank you for the answer! Years ago, I read a theory that it was because at 10, 1 year is 1/10th of our lives. At 70, it’s 1/70th. Therefore, we perceive it relative to the whole, and it is a much smaller fraction of our total lifespan and experience. I like your idea, though – it gives me hope for slowing time. I have always been a lover of the stars. I feel so pulled by how much they universe is unknown. BTW, your my blogger of choice for letter “Z”, so if you have a chance on the 30th, stop by! OOOh, I’ll be back. When other kids were out playing or reading fiction, I was studied my astronomy books. My mother worked at NASA and I’m sure that flavored my childhood interests. I must go back to A and catch up. Your mom worked at NASA??!! That is so AWESOME! I agree! I’m no scientist but I wonder if there is something we think we know but are actually really wrong about. I think once we figure out what we don’t know, that we think we know, it will all fall into place.